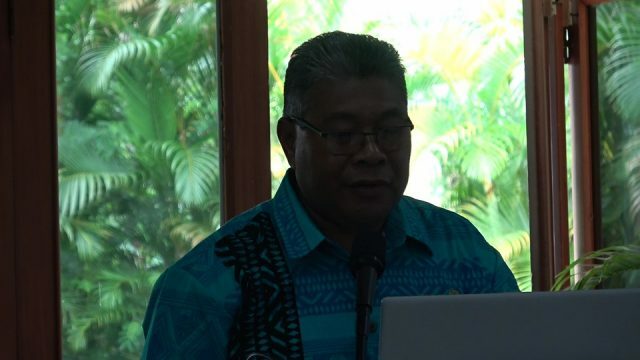 Prime Minister Voreqe Bainimarama is visiting agriculture projects and institutions to see firsthand the progress made in moving the agriculture sector forward. 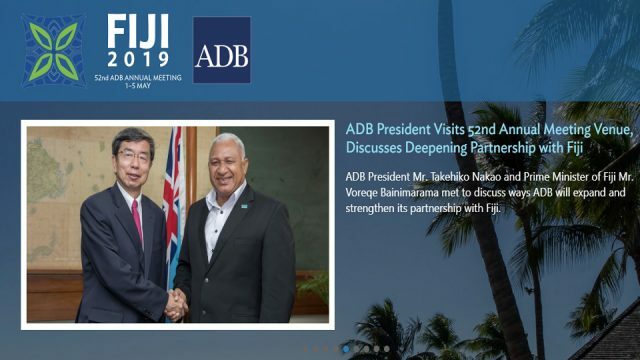 During the visits, Bainimarama has been informed of various problems the institutions face in carrying out their work…. like the lack of funds, skills, expertise, resources and facilities. 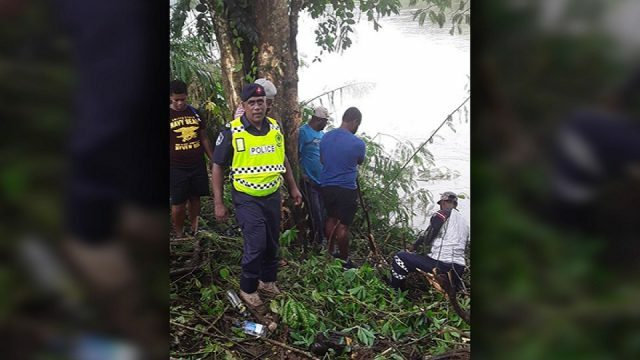 The site visits were initiated in Rome when Bainimarama and the Agriculture Minister Inia Seruiratu were there for the Food and Agriculture Organisation Council meeting last month. 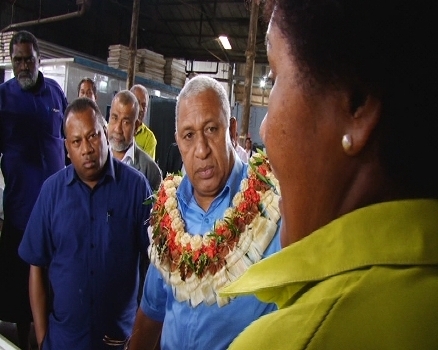 Bainimarama started the site visits on Monday – touring the Kaiming Agro Processing facility which exports ginger as well as dalo exporter Ben’s Trading in Navua. 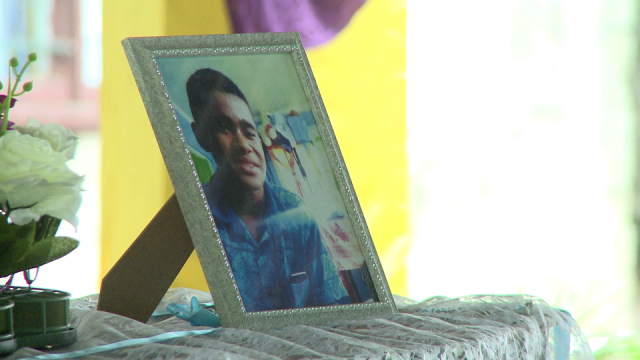 He has also toured the Agro Marketing Authority facility in Nausori and the Koronivia Research Station farms, and the different laboratories it has. Through the Prime Minister’s site visits, the Ministry is hoping to get some assistance to enhance production so that it’s contribution to GDP will further increase.